Before moving it is important that possessions are well packed and ready for transportation, effective packing can help ensure the safety of your possessions. With this in mind we offer our customers a full packing service, this can range from just packing china and glass through to packing all of your possessions. 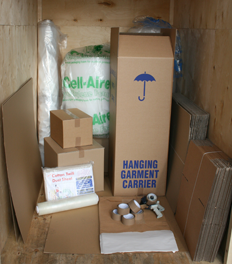 All your belongings are handled with as high a level of care as possible both during packing and removal.